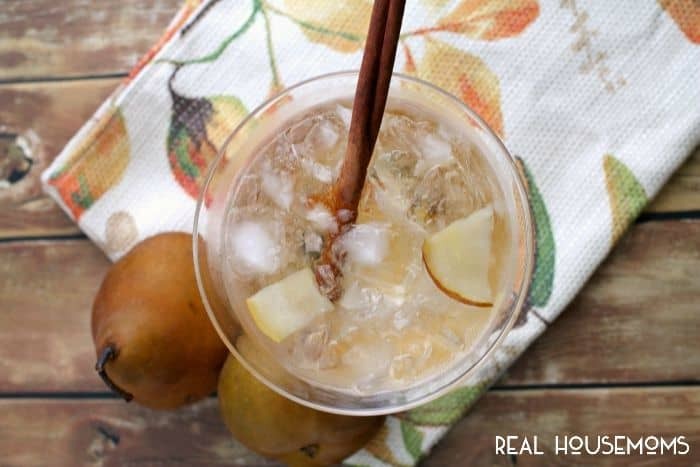 Spiced rum and sweet pears come together in this perfect for fall Spiced Pear Planter’s Punch! Can you feel that, friends? Fall is definitely in the air around here! While I love summer, fall is definitely my favorite time of the year. The days getting a little cooler. The leaves start to turn and fall. I start breaking out the cozy hoodies and boots. And I switch out the fruity & bright flavors of summer for the spicy, warm fall flavors in my cooking and baking. In fact, the flavors- pumpkin, cinnamon, apples, pears- just might be my most favorite thing about the fall season. To get you in that fall spirit too, I have whipped up a delicious Spiced Pear Planter’s Punch to share with you all today. Planter’s punch is usually a fruity rum cocktail more associated with the summer season, but I had to give it a perfect for fall makeover. An easy to make homemade simple syrup is infused with fresh pears and then mixed with spiced rum and your favorite apple sparkling water or cider. The recipe for the fresh pear simple syrup makes a decent sized batch, so you can have it on hand throughout the fall to whip up this planter’s punch whenever you are entertaining guests or when the mood strikes you. 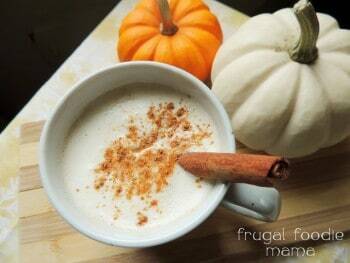 It is perfect to sipping around a fall evening bonfire or serving with dessert after Thanksgiving dinner. Make sure to cover the syrup with a lid and refrigerate, and it will keep for a month or two. Spiced rum and sweet pears come together in this perfect for fall Spiced Pear Planter's Punch. 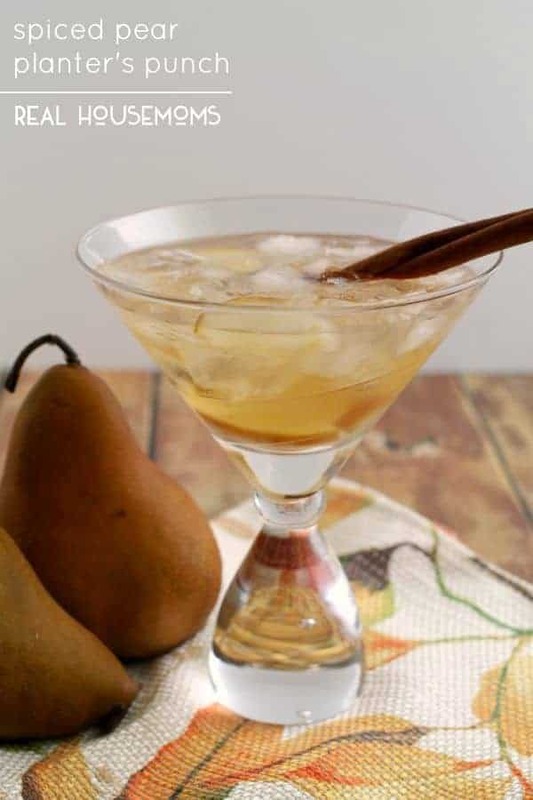 To prepare the fresh pear simple syrup- Combine the sugar and the water in a small saucepan and heat until slightly boiling and the sugar is completely dissolved. Once the mixture comes to boil, add in the chopped pear. Allow to boil for 1 minute, and then remove from the heat and allow the pear to steep in the simple syrup until the mixture has cooled. When done infusing, strain the syrup through a wire mesh strainer into a glass jar. Refrigerate. Reserve the chopped pear in a separate container. This will be used in the cocktail later. To prepare the punch- Pour the rum and pear simple syrup in a cocktail shaker with ice. Shake until just combined. Fill a cocktail glass with ice. Pour the mixture in the shaker over the ice in the glass. Now add in the apple sparkling water. 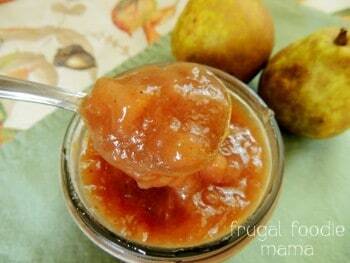 Drop in a some of the reserved chopped pear. Garnish with a cinnamon stick, if desired. 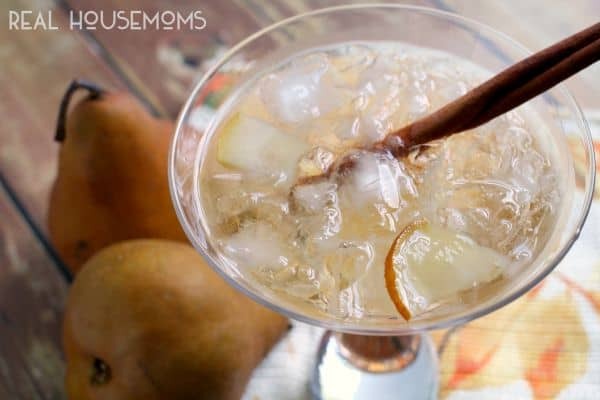 I love recipes using pears in the Fall and this cocktail sounds so good! Perfect to enjoy outside by the fire pit!